Mr.Kazuhiro Ito is executive director of global projects department in JNTO headquarter. 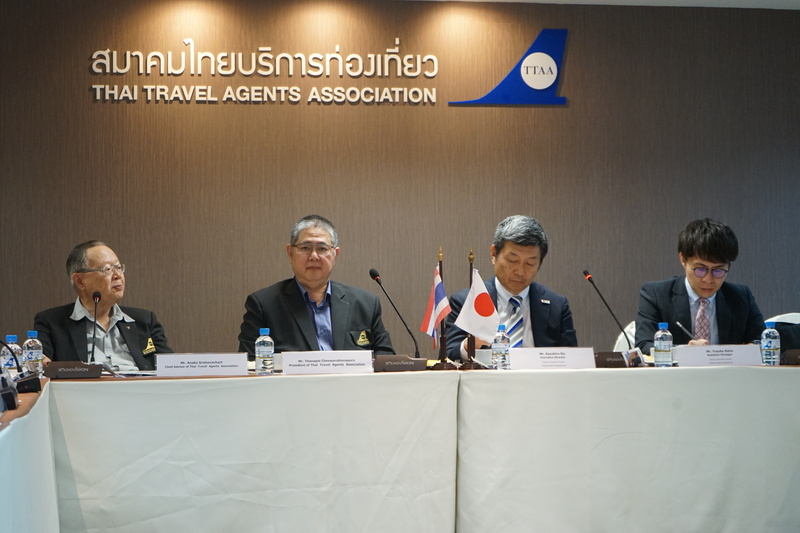 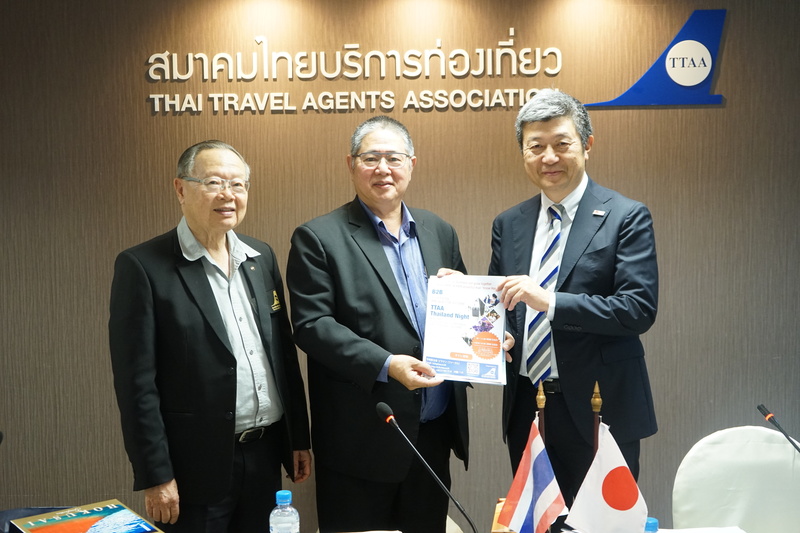 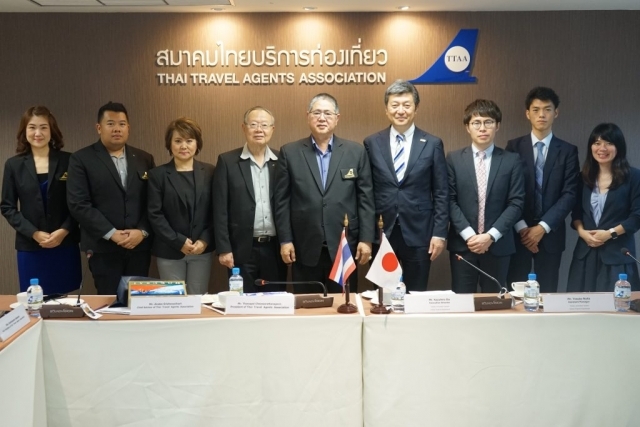 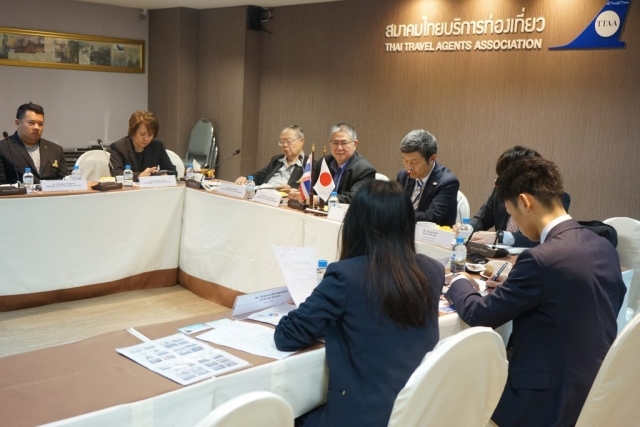 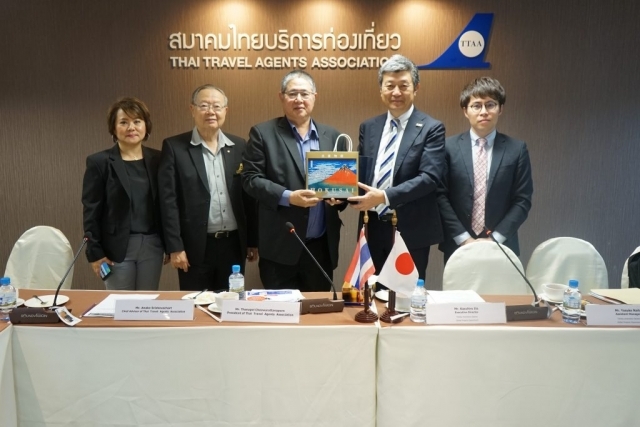 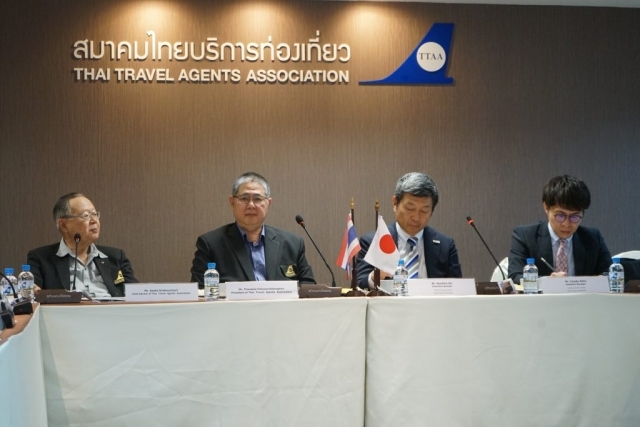 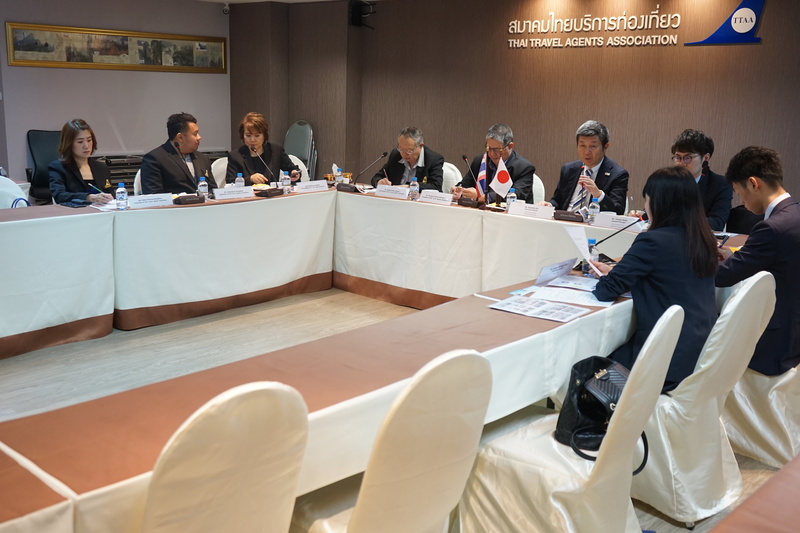 He and his team have visited TTAA to exchange information regarding tourism promotion between Thailand and Japan. 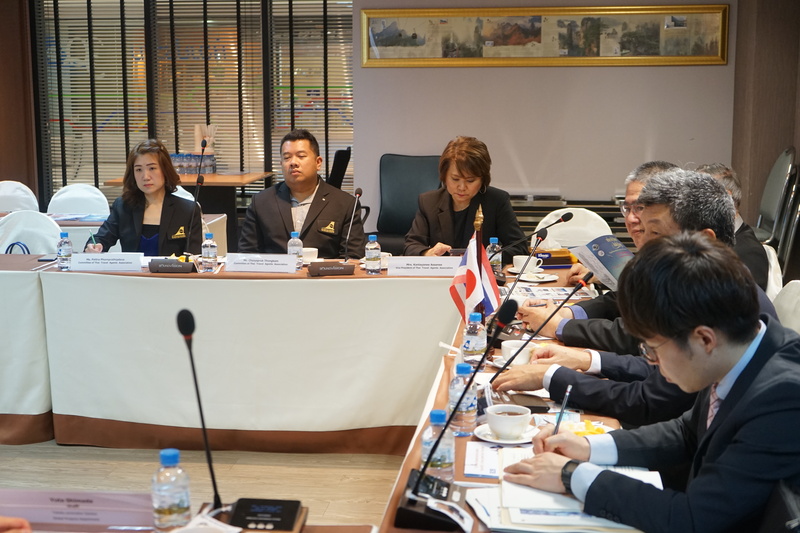 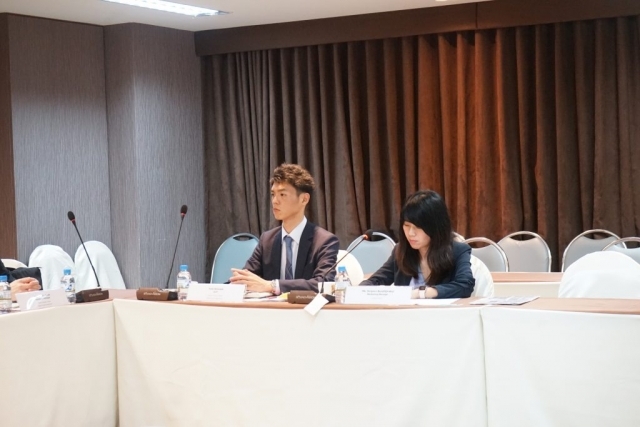 Particularly, the promotion of Tohoku region in the northeastern of Japan will be the main focus on the Thai market. 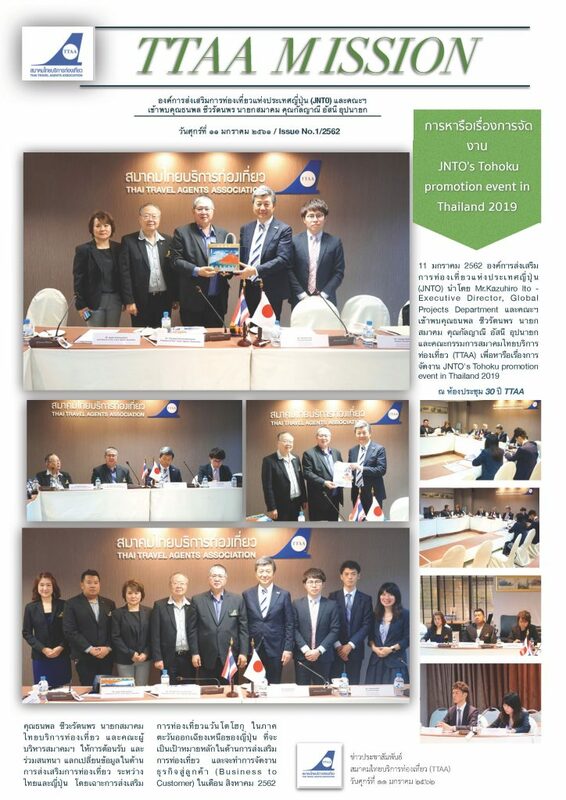 To get more attention on Tohoku region, JNTO will hold a business-to-customer event inAugust 2019.